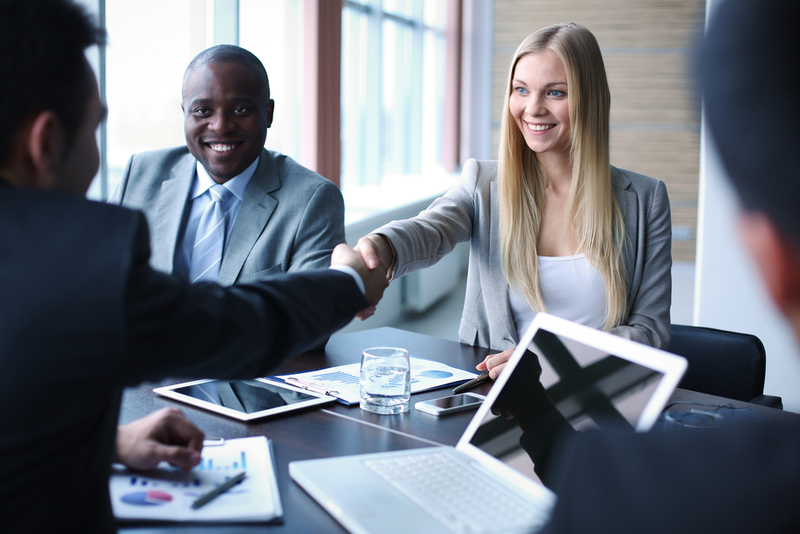 FMA Placement Services makes finding finance professionals easier than ever before. Now you can find candidates with the skills and credentials you need to fill key roles within your research institution or company. With two new tailored career websites, employers can now create an "Employer Account" on either career website to manage position listings and candidate searches. 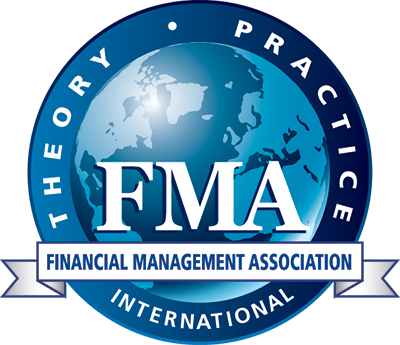 NOTE: If you plan to interview candidates at the upcoming FMA Annual Meeting, you must register each representative for the conference. Listing fees no longer include conference registration. Click here to learn more. Click the links below to access each tailored board and learn more. View Products/Pricing & Post a Job: Reach the most qualified candidates by posting your job opening on our online career center. View the 2019/20 Resumes: Check out our resumes of doctoral candidates and degree holders who are actively searching for jobs. Access to this page is reserved for active FMA members and current position listers. View the Resumes: Check out our resumes of undergraduate and MBA students who are actively searching for jobs. For questions specific to your listing or your "Employer Account," please contact an Employer & Job Seeker Specialist at 727.497.6565 or [email protected]. For more information about the FMA Professional (PhD Students, Academicians) Resume Bank or the onsite Placement Center at the FMA Annual Meeting, please contact FMA at [email protected] or visit the Frequently Asked Questions page.